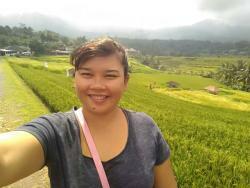 Welcome to Sri Soeka Tour My name is Srinasih , I am a professional organizer for Bali tour package with English speaking. Fantastic tour guide and driver! Exceeded our expectations! 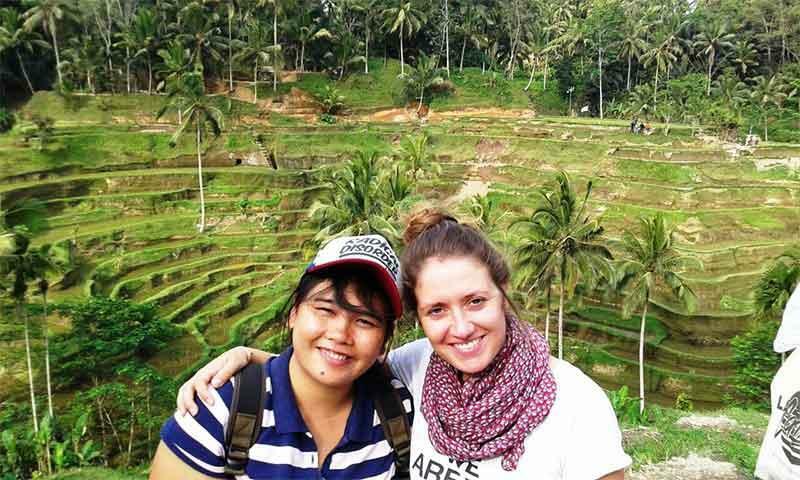 Sri shared with us the rich Balinese culture, recommended interesting places to visit and brought us to local restaurants/cafes to experience local food. Very knowledgeable and friendly! Made our first trip to Bali a very memorable one! Sri - brilliant tour guide !! Get quick answers from Sri Soeka Tour staff and past visitors.